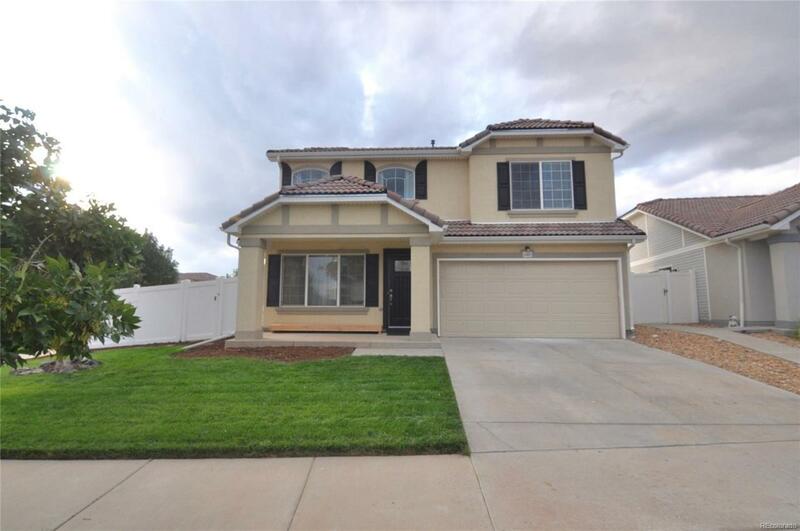 You will fall in love with this meticulously maintained home that feels like a new home! Everything is updated including the bathrooms, kitchen, bedroom, master bath, and floors. The large master bedroom has a walk in closet and spa-like 5 piece bath with soaking tub. Two additional rooms upstairs make this the perfect sized home! Large back yard and open concept living room and kitchen make this the perfect home for entertaining in style! This home really is luxury living at an affordable price. Hurry and make this dream home yours!